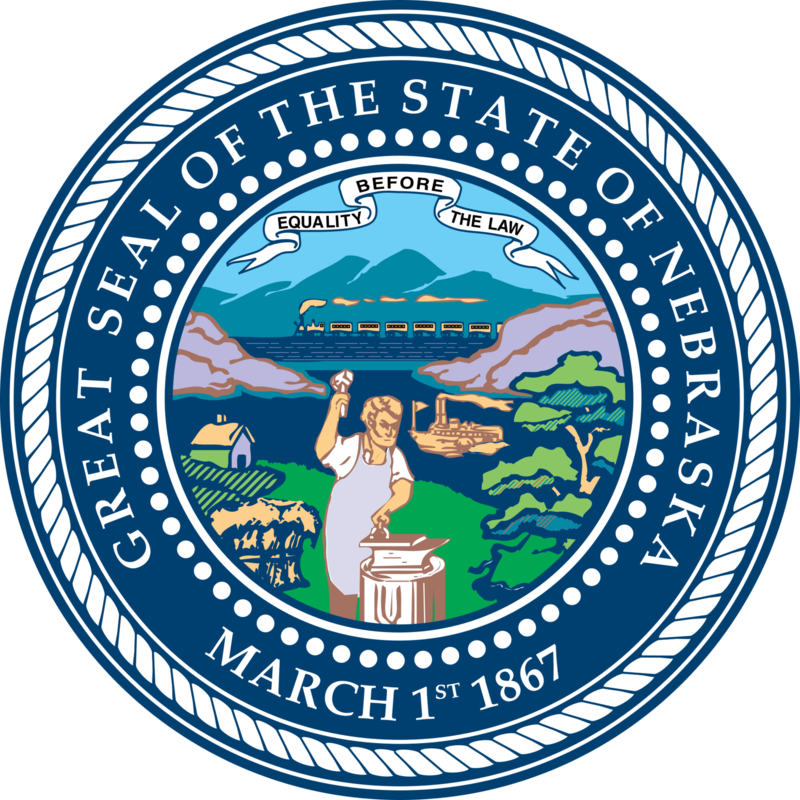 Nebraska has a student loan forgiveness program that is specific to just the State of Nebraska. Description: The Nebraska Loan Repayment Program has been in existence since 1994 and helps qualified health professionals pay their educational debts. Requirements: Physicians, nurse practitioners, and physician assistants practicing the specialties of family practice, general internal medicine, general pediatrics, obstetrics/gynecology, general surgery, and psychiatry are eligible to apply for the Nebraska Loan Repayment Program. Other eligible professions include: dentists specializing in general dentistry, pediatric dentistry, or oral surgery; clinical psychologists, master's level mental health professionals (Licensed Mental Health Practitioners), pharmacists, occupational therapists, and physical therapists. Eligibility is only one of the steps in being accepted into the program. Health professionals must have a non-provisional license and not be in residency training.